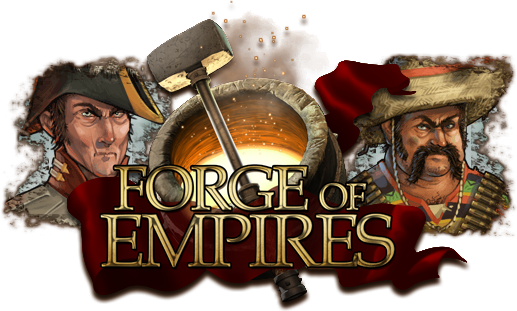 InnoGames just released the iPhone version of its award-winning online game Forge of Empires. The game has already been available for iPad since May this year but the updated universal App now sports optimized screens sizes, graphics and a better user interface for the iPhone. The performance was improved with a priority for smooth game on devices from the iPhone 4 on. From now on, the game is available for download on the App store. As with the iPad-Version, players can login on an iPhone with their browser account, switch back and forth between devices or create an entirely new account on any mobile device. The release is part of InnoGames’ ongoing Cross-Platform strategy and will be followed up by an Android version in the future. Forge of Empires recently reached 20 million registered users, partly due to the very successful iPad-Version. The game reached the overall top ten downloads in ten European app stores upon launch. The optimized touch controls, visuals and direct play support allow for a true mobile gaming experience – the full cross-platform functionality in the app enables players with a browser account to log in via the iPhone or iPad, continue playing and then switch back to the browser or another device at any time, without ever losing progress. Accounts that are created on iOS devices can also be used to access the browser version. Today World of Tanks: Mercenaries welcomes the "Outcasts" line of tanks and drivers, created by comic artist Brett Parson.